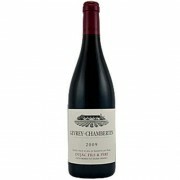 Tasting Note A cool, airy, pure and restrained nose that is very Gevrey in character offers up attractively fresh aromas of red and dark berry fruit plus a hint of the sauvage that precede the rich and complex middle weight flavors that culminate in a mildly austere but long finish. 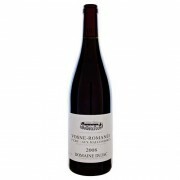 This is reall..
An intensely floral nose of cool Asian style spice notes merges with dark berry fruit liqueur, kirsch, earth and stone nuances a little mineral Dujac produces some of the most sought-after, sublime wines on the planet. 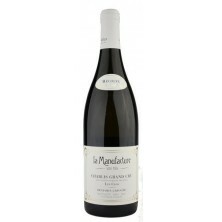 "It is the elegance, finesse and complexity of its wines that sets Burgundy ap..